At Marcos Santos Academy, we're helping men, women, and children all across Fort Worth find success with hands-on instruction and a safe, supportive environment. 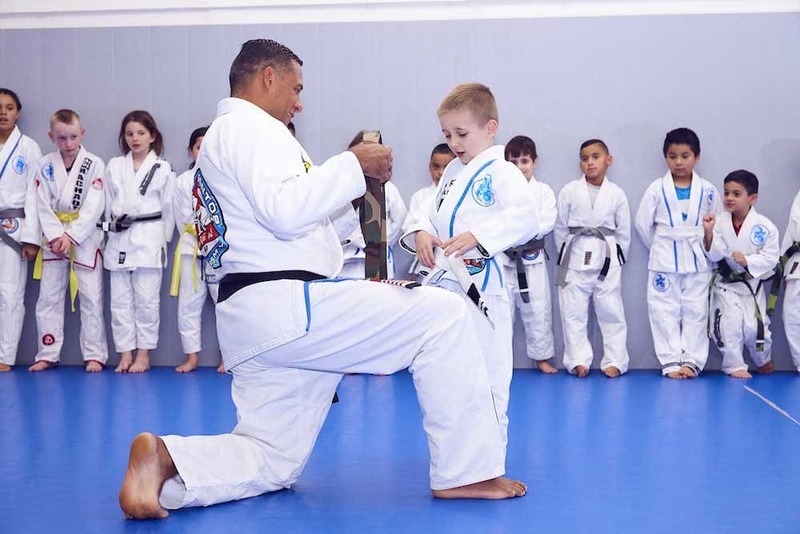 From exciting Kids Martial Arts classes to the area's best Brazilian Jiu-Jitsu instruction, we're helping people of all skill levels thrive. PLUS, if your goal is to challenge your body and build lean, functional strength, we have the answer. 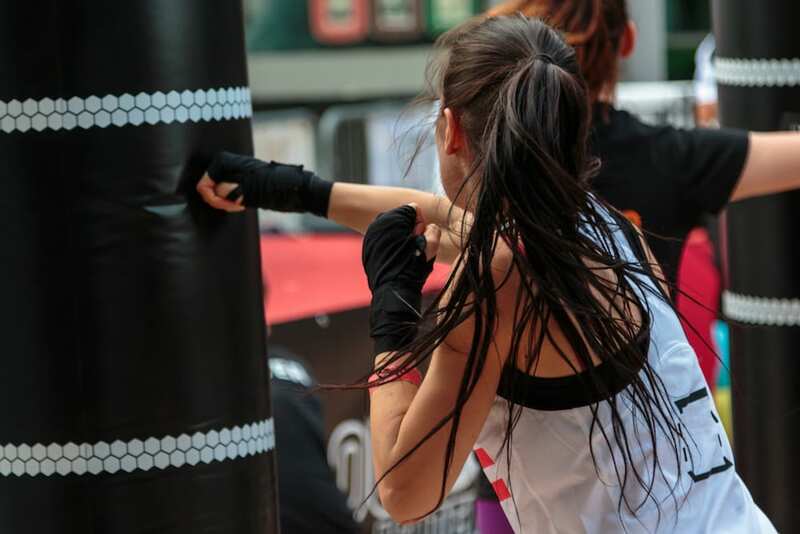 Our Group Fitness classes are combining the best aspects of striking and self-defense with total-body fitness training for all abilities.